Come here quite often for lunch on my way back to Pigeon Forge from Knoxville. Good taco salad with loads of items. Good service and ambiance. Highly recommend. Rating... excellent. 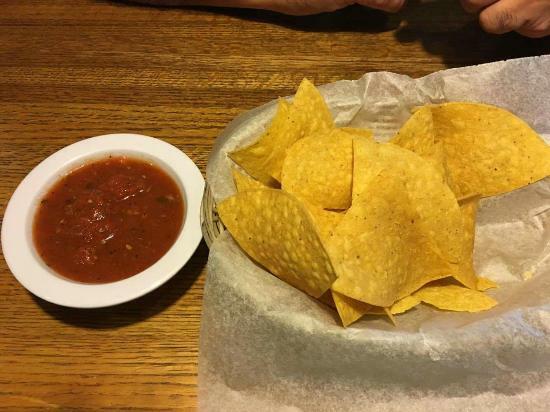 A good Southwest restaurant in the Southeast. The service was great, the atmosphere enchanting, and the food was delicious and plentiful. 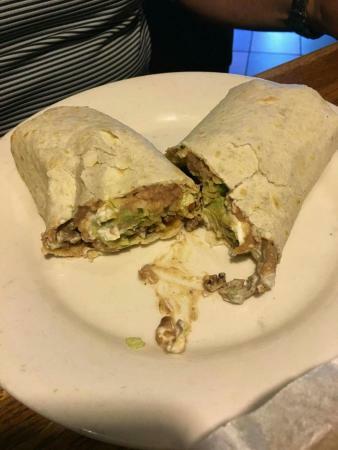 If you are passing through South Knoxville and want a satisfying Mexican meal, then stop at Panchos. You won't be disappointed. Come here for lunch when coming back to Pigeon Forge from Knoxville. The food is very good and nicely served. Good ambiance. Recommend. Rating... excellent. I eat a lot of Mexican food and this place was ok, but nothing special. I had the chicken fajita taco salad which was ok, but kind of dry. Service was fast and somewhat friendly. Probably wouldn't go back if I was passing through again. Good food, good drinks, authentic cuisine. This place is usually packed on the weekends, and for good reason- the food is good, the drinks are good, and it's prices fairly. I recommend for authentic Mexican cuisine! Come here from time to time and am always satisfied. Food, service and ambience are very good. Enjoy the taco salad. Always fresh and tasty. Recommend. Rating... excellent. The staff was very friendly, and the food was excellent. I had a great experience here, and look forward to going back. 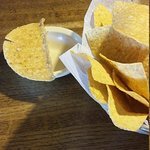 Get quick answers from Panchos Mexican Restaurant #2 staff and past visitors.